Casualty Simulation takes the concept of Scenario training a step further by introducing the visual stimulus. All of our courses are heavily biased towards scenario based training but our Remote First Aid and First Person on Scene and First Response Emergency Care courses incorporate professional Casualty Simulation. 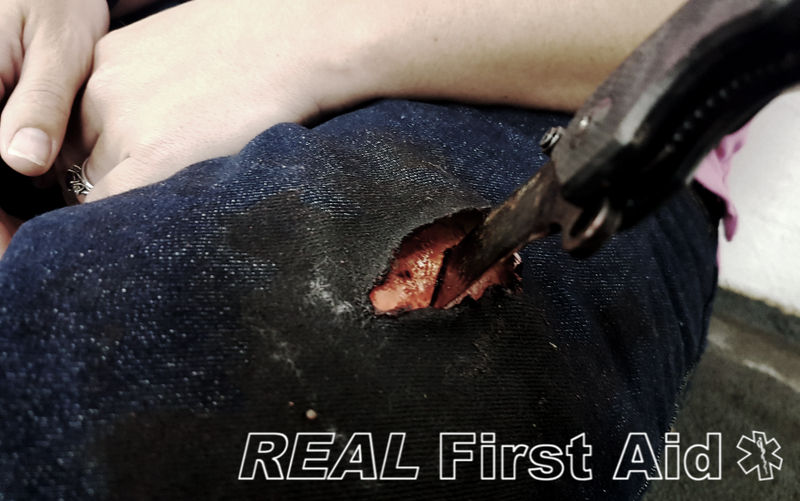 REAL First Aid can provide professional Casualty Simulation services as part of a coherent training program or as a standalone service to compliment any private or multi-agency event. Contact us to find out how we can support your training needs with a casualty simulation experience that you will never forget.